A star of Hollywood’s golden age, she was once called the most beautiful woman in the world. 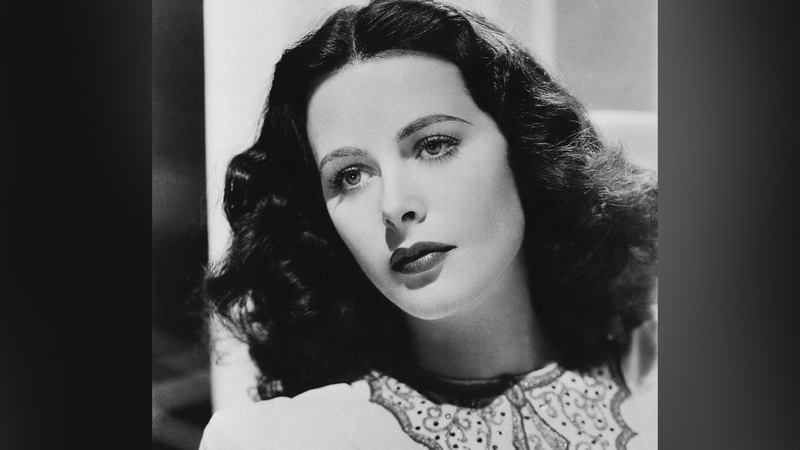 But Hedy Lamarr was also fiercely intelligent, something which went totally unrecognised at the time. Now a new documentary, Bombshell, reveals her invention of secure military communications. Susan Sarandon, the film’s executive producer, and director Alexandra Dean discuss her life.